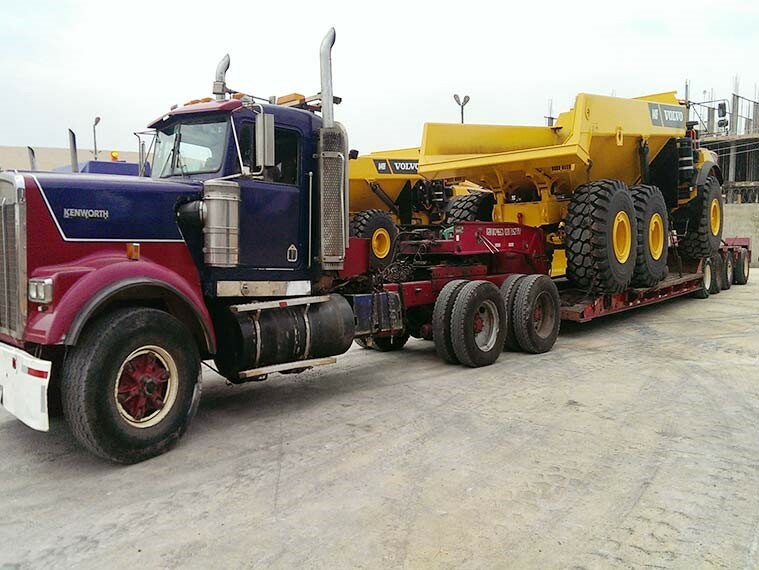 Freight Consult is a leading project cargo handling and heavy lift Specialist across the West Africa sub-region. Our experience in project cargo spanning over 10 years makes us a huge force to reckon with in the industry. 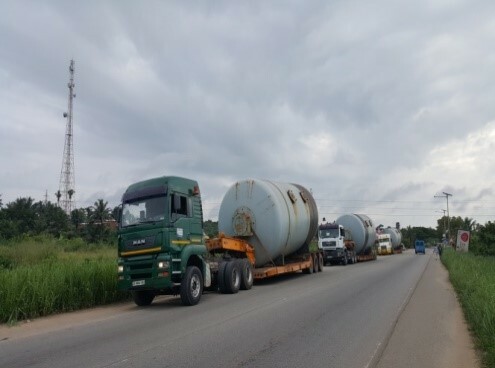 Partnering Sackson Logistics, we have undertaken some major projects for some companies across different industries in Ghana. 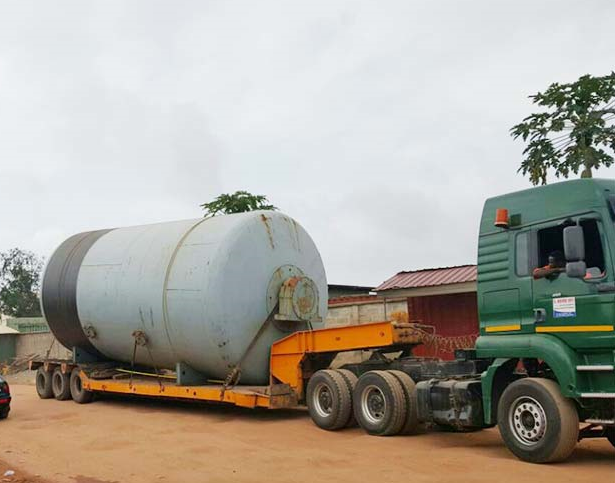 We are recognized as the leading project cargo handling and heavy lift Specialist across the West Africa sub-region. Our experience in project cargo spanning over 20 years makes us a huge force to reckon with in the industry.